I have been on such a whirlwind since July of 2014 due to being out of town at that time, then upon returning home falling ill, I had not taken the time to update my website. 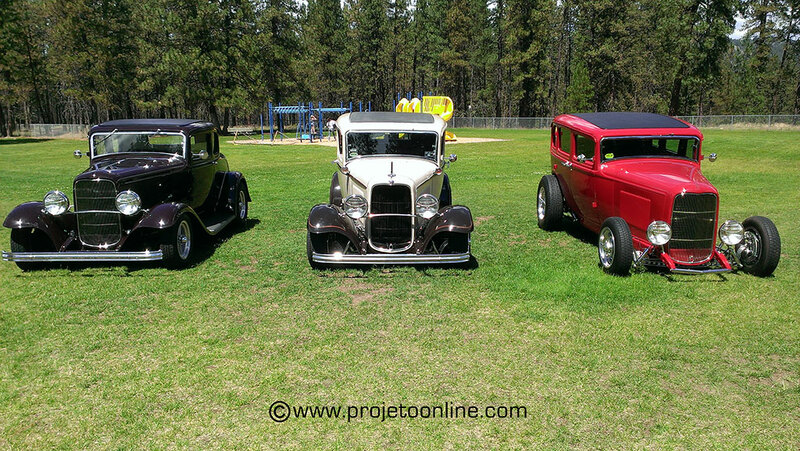 This set of car show pictures were taken on June 28, 2014 in Nine Mile Falls, WA. 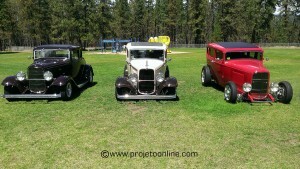 I happen to be driving into town and saw the sign promoting the show so I took a look and was surprised to see so many good looking cars on display at this local park. All I had on me at that time was my cell phone so all the shots seen are from that camera. Enjoy. To see all the images from the car show, click here. This entry was posted in PHOTOGRAPHY and tagged 2014, car show, June 28, Nine Mile Falls, photography, Projeto Communications, Todd Aune by Todd Aune. Bookmark the permalink.